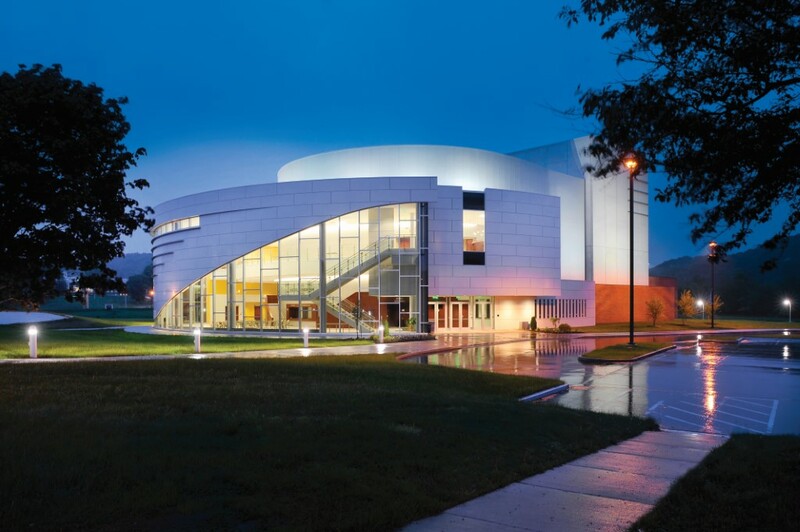 ﻿ Performing Arts Center at Kent State Tuscarawas - Ohio. Find It Here. 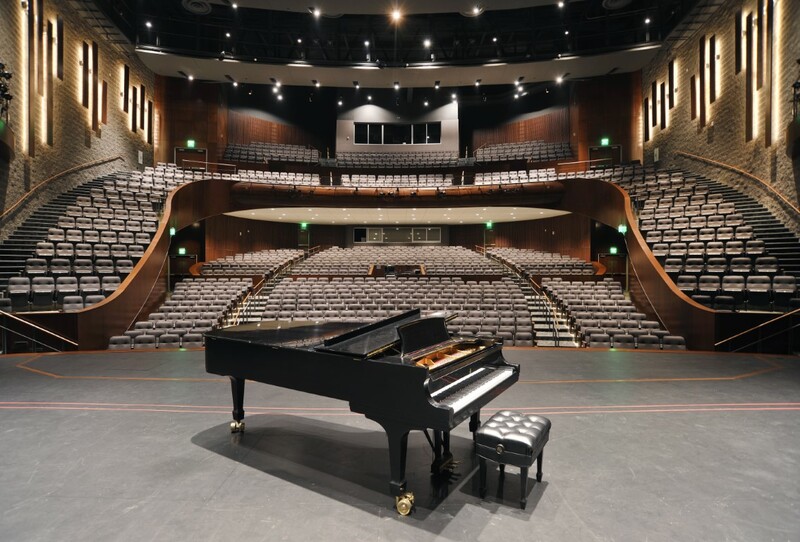 Welcome to the Performing Arts Center at Kent State Tuscarawas, the premier arts and cultural presenter in Tuscarawas County. Since our opening in 2010, we have welcomed over 336,000 guests and successfully hosted numerous concerts, Broadway tours, family shows and dance concerts as well as weddings, fundraisers, conferences, banquets, trade shows and private meetings.The contemporary elegance of the center, as well as unique flexible spaces and experienced professional staff make the Performing Arts Center the ideal location for any event. Our extraordinary, 50,000-square-foot center features a versatile, two-level lobby with seating for more than 350 guests, a multipurpose rehearsal room, dressing rooms, classrooms and our spectacular 1,100-seat theatre.Easily accessible from State Route 250 and Interstate 77, the Performing Arts Center also boasts free and convenient parking. 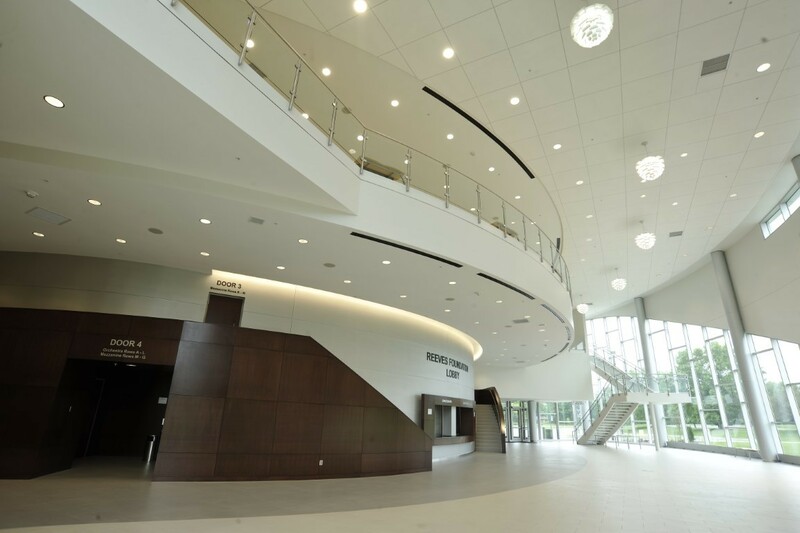 Learn more about the Performing Art Center at www.kent.edu/tusc/pac or call us at 330.308.6400.